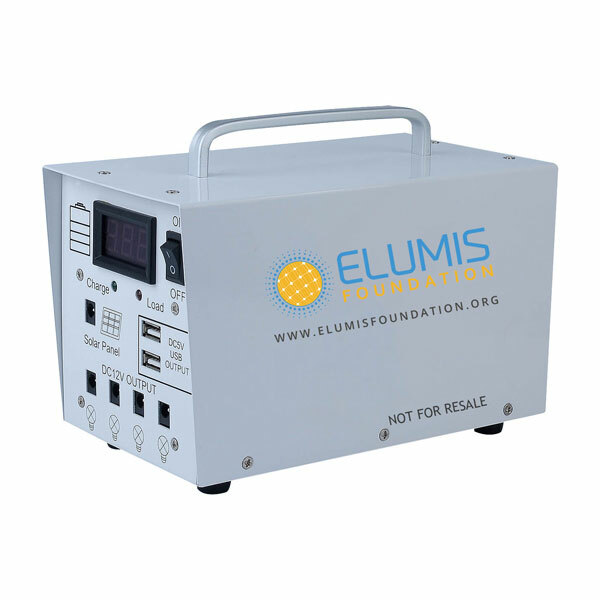 Founders of the Elumis Foundation have years and years of expertise in the solar energy industry. 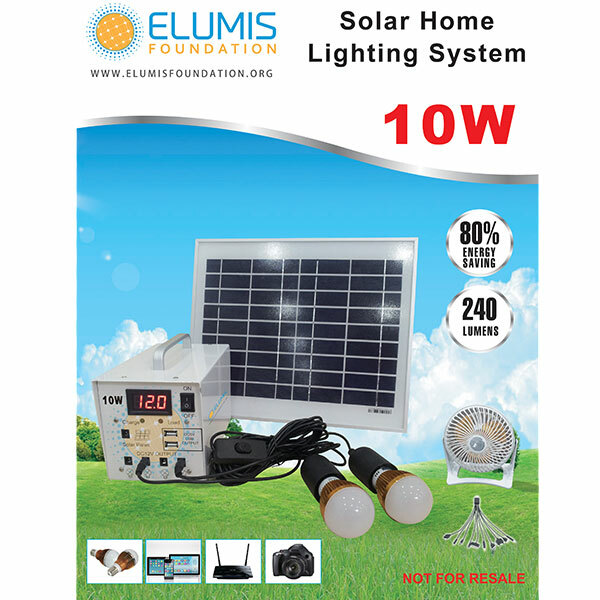 This expertise has enabled the Foundation the ability to manufacture these solar kits with the latest, most efficient and most reliable technology. We use only state of the are Photovoltaic , Lithium-Ion, Battery, and LED technologies. These kits are manufactured at a very low cost and have a very long life cycle.